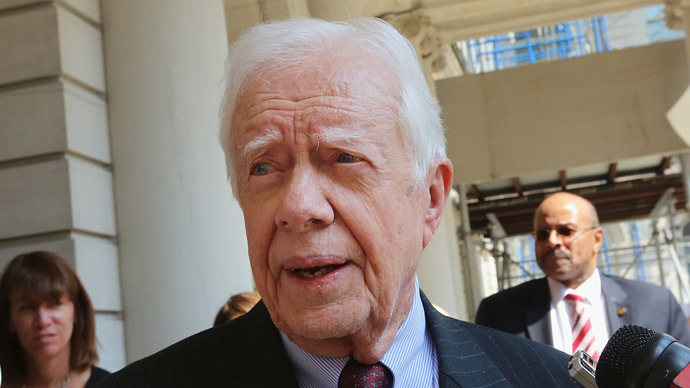 Former US President Jimmy Carter lambasted US intelligence methods as undemocratic and described Edward Snowden’s NSA leak as “beneficial” for the country. Carter lashed out at the US political system when the issue of the previously top-secret NSA surveillance program was touched upon at the Atlantic Bridge meeting on Tuesday in Atlanta, Georgia. "America has no functioning democracy at this moment," Carter said, according to Der Spiegel. He also believes the spying-scandal is undermining democracy around the world, as people become increasingly suspicious of US internet platforms, such as Google and Facebook. 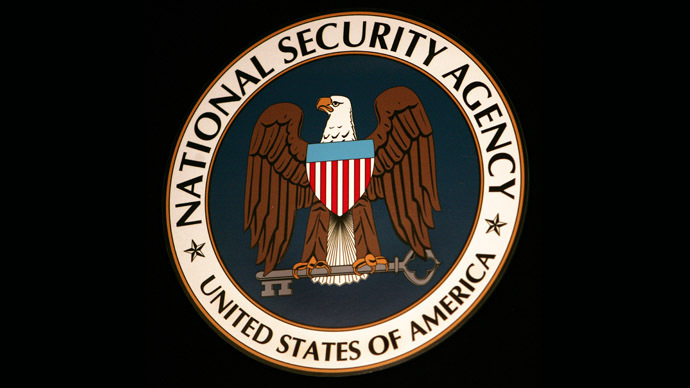 While such mediums have normally been associated with freedom of speech and have recently become a major driving force behind emerging democratic movements, fallout from the NSA spying scandal has dented their credibility. 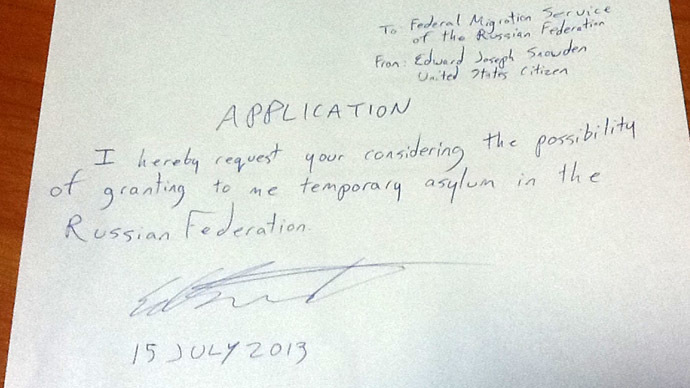 CNN, he said the NSA leaks signified that “the invasion of human rights and American privacy has gone too far." 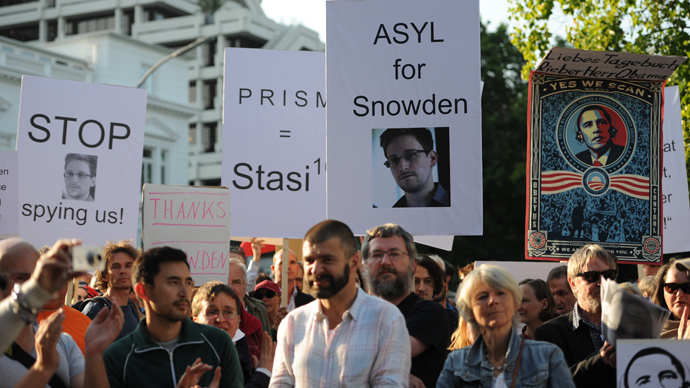 He added that although Snowden violated US law, he may have ultimately done good for the country. "I think that the secrecy that has been surrounding this invasion of privacy has been excessive, so I think that the bringing of it to the public notice has probably been, in the long term, beneficial." Jimmy Carter was President of the United States from 1977 to 1981. After leaving office, he founded the Carter Center, an NGO advocating human rights. The ex-president’s human rights credentials won him Nobel Peace Prize in 2002. 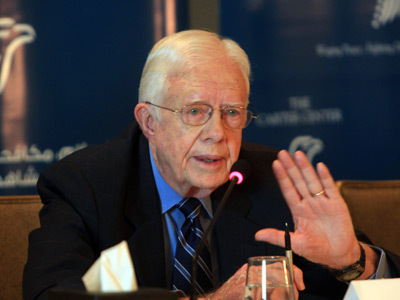 Carter has frequently criticized his successors in the White House. Last year, he condemned the Obama administration for the use of drone attacks in his article "A Cruel and Unusual Record" published in the New York Times.